Shared, Managed VPS and Dedicated Web Hosting on A2 . Enterprise and collocation hosting on Netsonic. Data centers chosen for geographically stable locations in the USA. Competitive annual pricing. Why reinvent the wheel? Data center selection is based on over 20 years of hosting management. Your website is hosted on world class servers with diverse connectivity, backup power and 24/7 support. We can also help move your site from your current hosting service. Optional Cloudflare CDN for enhanced features, reliability, speed and security. All managed hosting account include a free secure certificate to improve site trust and ensure secure connections. This is a must have today with Google Chrome now marking non-SSL sites as NOT SECURE. Fast, reliable and affordable managed web hosting service. Fully scalable. Upgrade to VPS or Dedicated hosting as traffic increases. We provide reporting to measure your traffic and server load. If the need arises, we can move you seamlessly to any hosting solution. 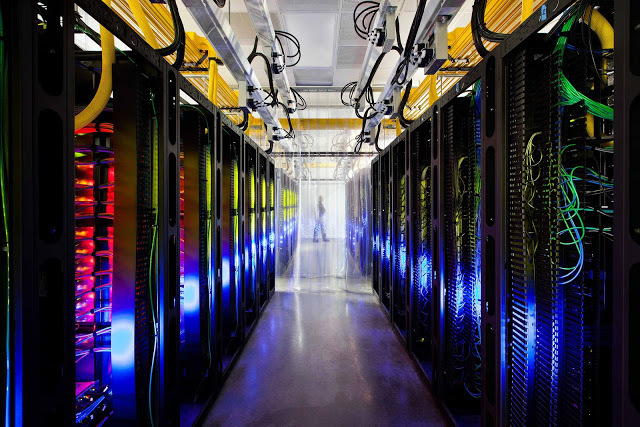 Your site is hosted on our partner’s world class data center. Secure, affordable hosting for startup sites. Packages from $7.95-$19.95 per month. Small businesses with established traffic. Packages from $49.95-$99.95 per month. For business with established traffic. Packages from $169.95-$599.95 per month. Don’t get blocked by Google for lacking secure (https:) protocol. All shared, VPS and dedicated hosting accounts include free secure encryption for secure site lock and data privacy. Sites are built on the powerful WordPress CMS and theme framework. This allows for thousands of functional plugins and amazing website functionality. Softaculous script management allows dozens of other content management and shopping cart solutions. A wide variety of web hosting solutions are available. If you have an established site and need more power, we can move you to a dedicated or VPS system. New sites that may be on a budget can opt for a shared hosting environment that is affordable and powerful enough for small business ventures. All sites are hosted on select partner servers and tuned for maximum performance at and affordable price. Select your hosting needs level below. Accounts are fully scalable for future growth. CONTACT US if you need help deciding which account is right for you.